Gibson X Hi Sugarplum Catalina Ruffle Hem Romper $69 Free US shipping AND returns! Gibson X Hi Sugarplum Seaside Soft Jersey Lounge Romper $54 Free US shipping AND returns! rhythm Daydreamer Cover Up Romper $36 $60 Free US shipping AND returns! BLANKNYC Utility Romper $118 Free US shipping AND returns! Boden Caroline Matte Jersey Romper $98 Free US shipping AND returns! 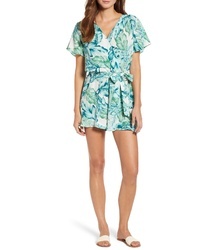 O'Neill Lilio Off The Shoulder Romper $49 Free US shipping AND returns! 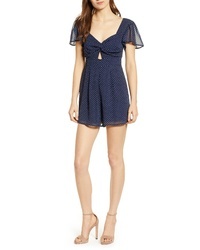 RVCA Freddie Lace Up Romper $79 Free US shipping AND returns! 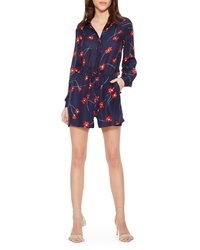 Parker Kathleen Romper $378 Free US shipping AND returns! Row A Twist Front Romper $49 Free US shipping AND returns!